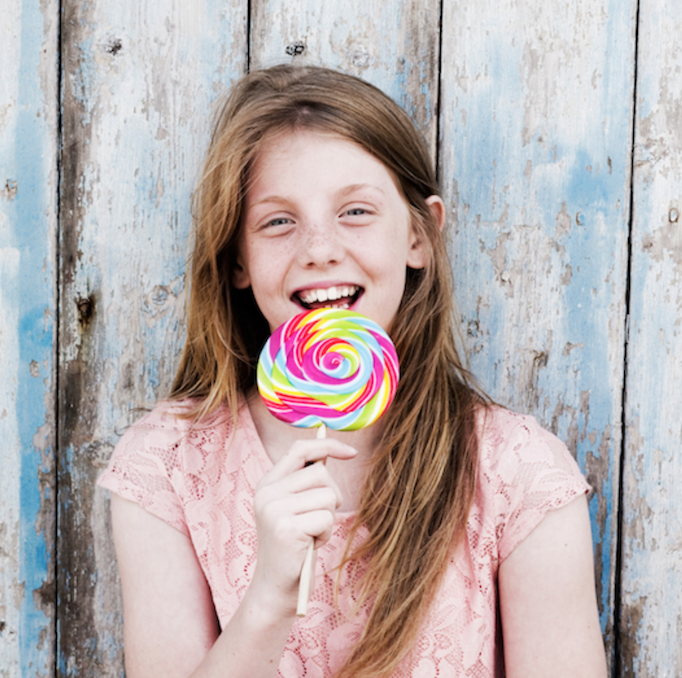 Muddy says: Life is sweet when you’ve got Spun Candy – producing delicious handmade confectionary and hosting creative candy masterclasses – for kids and grown up kids alike. 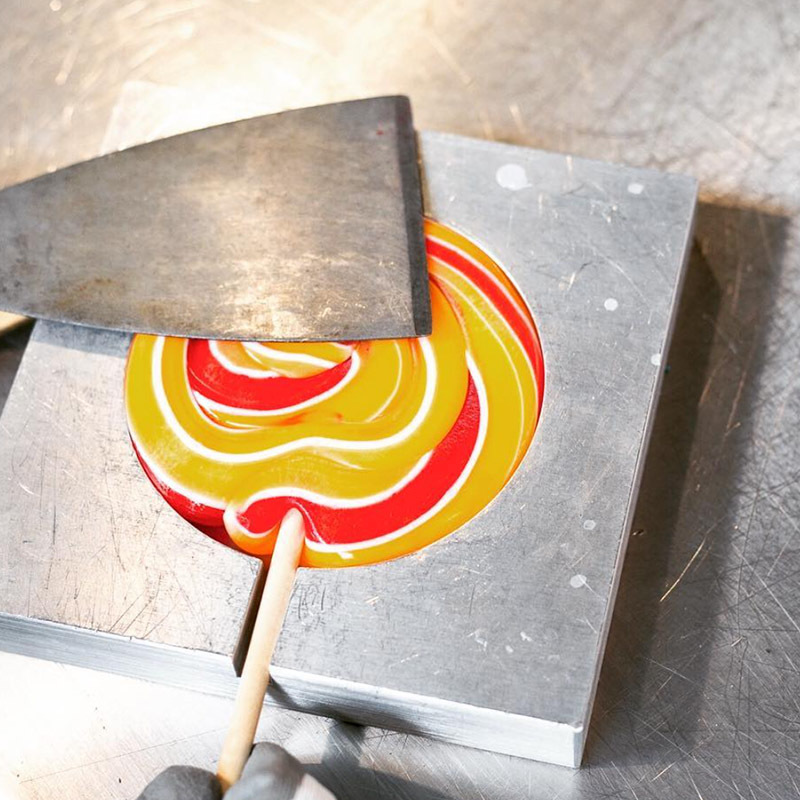 If you fancy a peek inside a real-life candy factory, we know just the place. 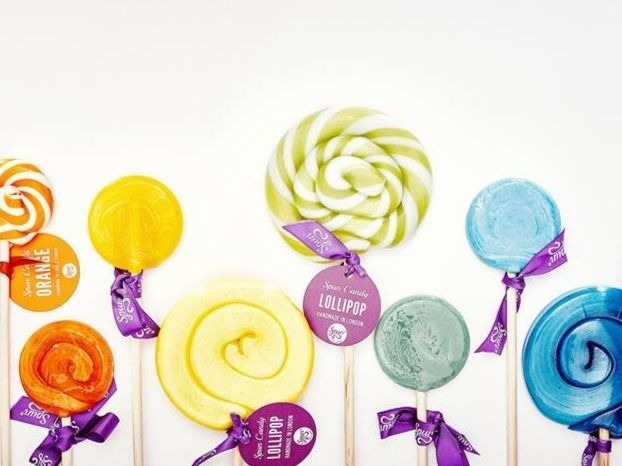 Enrol onto one of the masterclasses and learn to design and make your very own lollipop, hard rock candy or sweet confectionary. There are classes for kids, families and grown up kids. 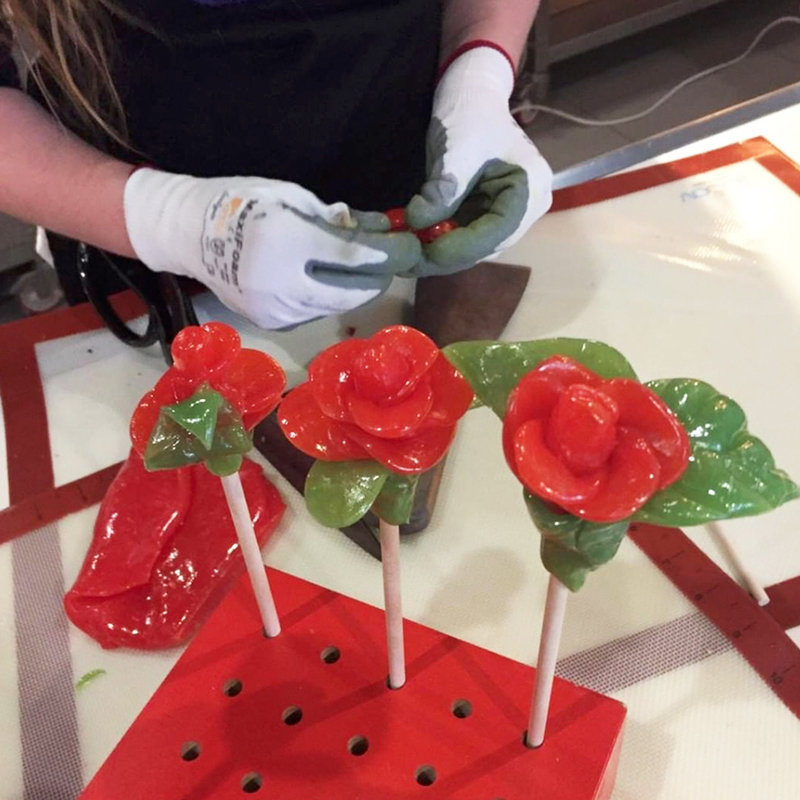 Expect to get sticky fingers as you learn the craft of candy making. Or turn your next party into a sweet celebration – Spun Candy host kids parties, hen dos, birthday parties, and parties for no reason at all. They also host corporate events and school groups. But if there’s no time right now for a masterclass, pop into the shop (virtual or on your next trip to London) and stock up on all your favourite candy – from hardrock to honeycomb, lollipops to candy lips.